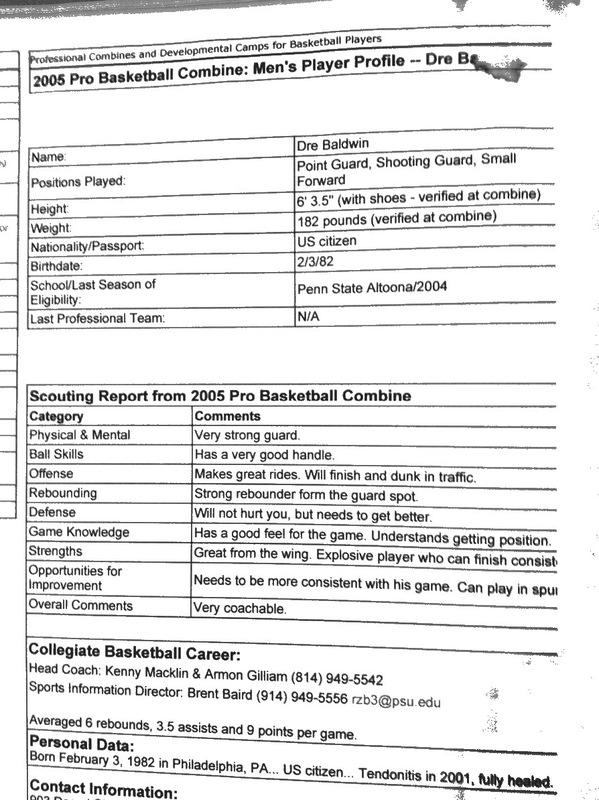 Camp Review: InfoSport Combine -- Orlando FL | Dre Baldwin - Creator & Author of "Work On Your Game"
The following posts are from my trip to Orlando, Florida in June of 2005 for my first professional basketball combine. This was quite a trip. The video highlight from this camp is below. Enjoy.